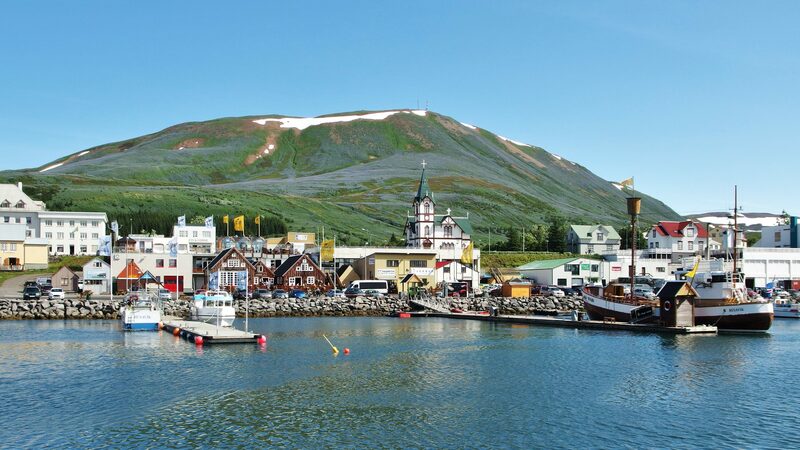 Húsavík is charming harbour town located in lively Skjálfandi Bay. Exploring its heart at a slow pace or venturing to its magnificent surroundings both provide an unforgettable experience. Options include walking tours, sightseeing and geology tours, and various activities. Raufarhöfn is located in Melrakkaslétta, one of the least travelled areas of the country. This fishing village discloses fascinating stories, a mysterious henge and is the gateway to desolate areas. Options include walking tours, sightseeing, geology and birdwatching tours. 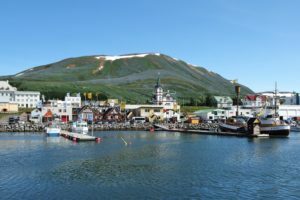 Akureyri is the biggest city in the north, located in splendid Eyjafjörður and close to some of the most extraordinary highlights that the whole island has to offer: Lake Mývatn, Húsavík and Dettifoss. 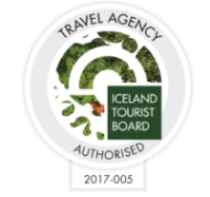 Options include sightseeing, birdwatching tours, whale watching and geology tours.